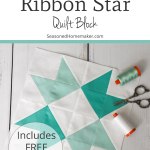 The Ribbon Star Quilt Block is a very basic block that’s ideal for beginning quilters. At its core, it’s only a 4-patch block that uses half-square triangles. There isn’t a lot of historical information on this block, but it’s name is derived from the v-shaped corners that resemble the cut ends of a ribbon. No matter how it got its name, I know you’re going to love how easy this quilt block is to make. And be sure to grab the FREE PDF instructions below. This block is so economical. I used fat quarters that were in my stash. As long as you choose fabrics that have a contrast, anything will work. Iron your fabrics nice and flat to remove any and all wrinkles. Use your cutting measurements above to get your pieces cut out and in order. Follow the diagram below to make four half square triangles. Use a pencil or water soluble marker, draw a diagonal line from one corner to the opposite corner. 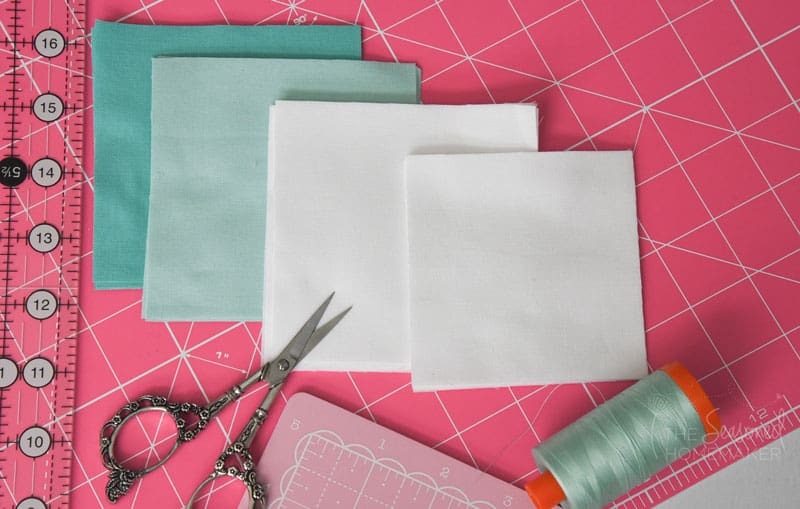 On both sides of the diagonal line, stitch a scant 1/4″ seam. 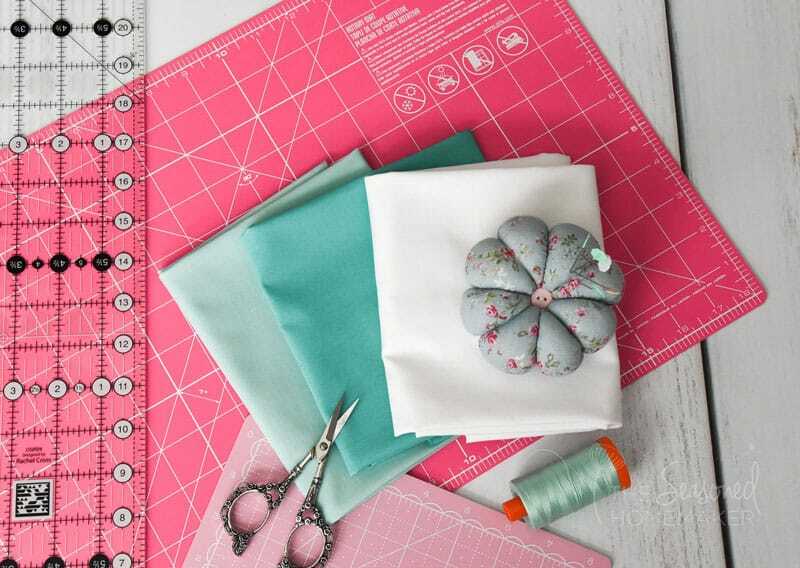 See How to Sew the Perfect Quilting Seam Allowance for more details. Using a quilter’s ruler and rotary cutter, cut along the pencil line. Press seams to one side, and trim the block down to 3 1/2″ using a square quilting ruler. Step 1: Arrange your blocks and HSTs in correct layout (pictured below). Step 2. Using a quarter inch seam allowance, sew together across in rows. Press seams in same direction on each row. Alternate pressing direction on each row. Join all rows lengthwise, using a quarter inch seam allowance. Take time to nest your seams. Step 3: Press your completed block and trim down to 12.5″ square (if necessary). 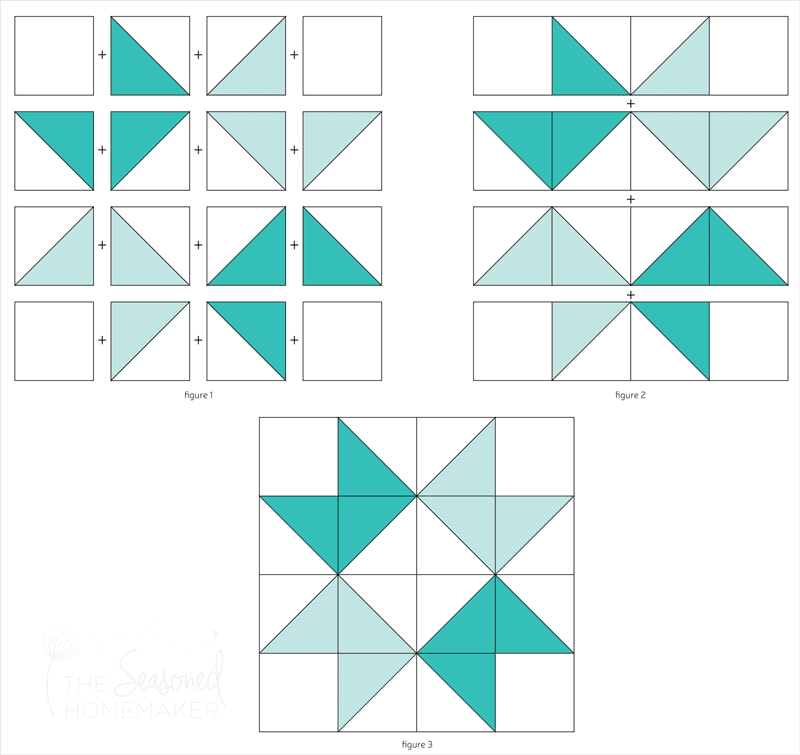 The block assembly diagram above is available in a FREE downloadable PDF that includes the Ribbon Star Quilt Block Instructions with HST’s 2-at-a-Time. Please follow the directions in the red box below and it will be sent directly to your inbox. Note: Current Subscribers can re-enter their email but won’t be double subscribed. 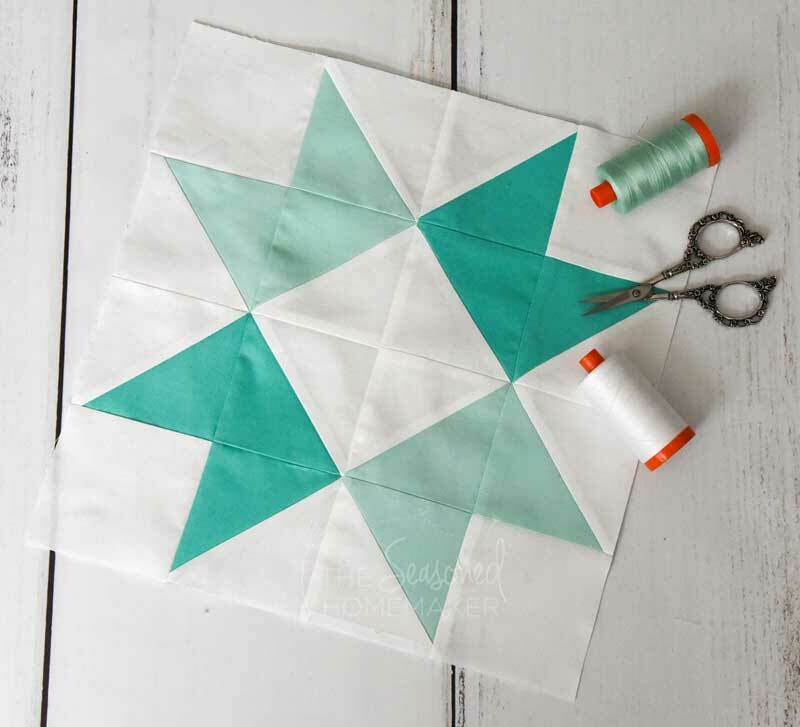 Don’t you love this the Ribbon Star Quilt Block – especially the simplicity. Better yet, the options for this simple quilt block are fun to imagine! 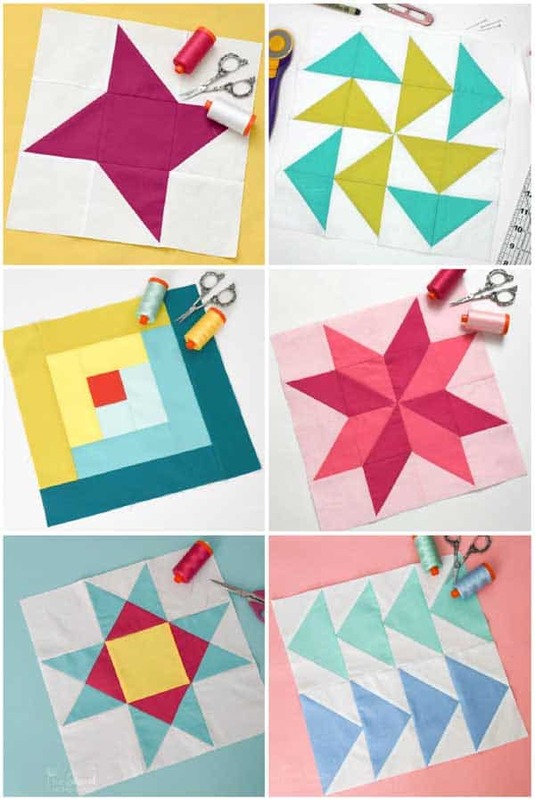 You could make several more Ribbon Star blocks for an entire quilt or piece three or four together for a nice table runner. 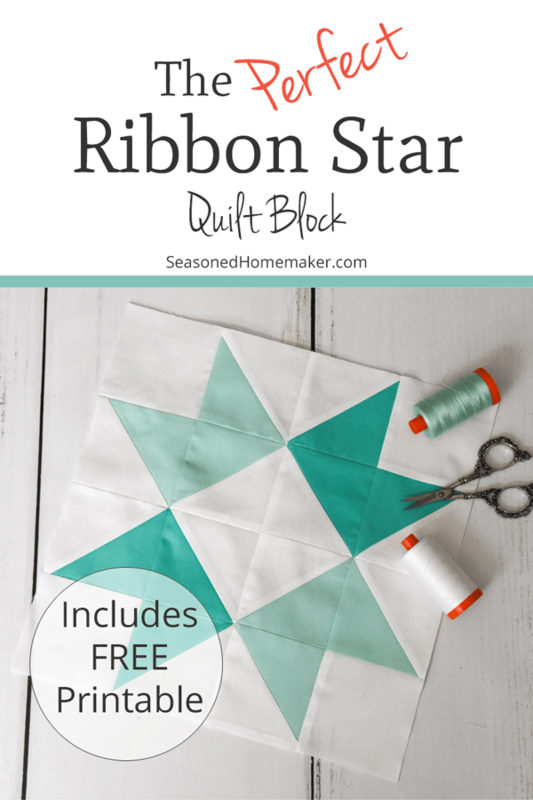 The Ribbon Star Quilt Block is a fun and simple quilt block. I hope you make lots and lots of them. Thank you. I just subscribed last week and am eager to get started on the 1st “ribbon star block”. So happy to have found your site. New Quilter and am daring to try this. so Clear I think I can muddle Through. Thank You. So Happy to have found you Thanks so much. Just found you! Wow! 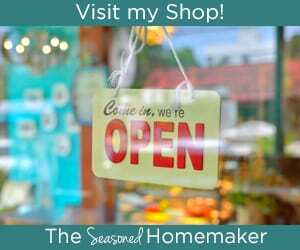 I’ve signed up to subscribe and am really looking forward to reading and sewing from your ideas. Thanks for sharing. I’m a “newbe” at this!